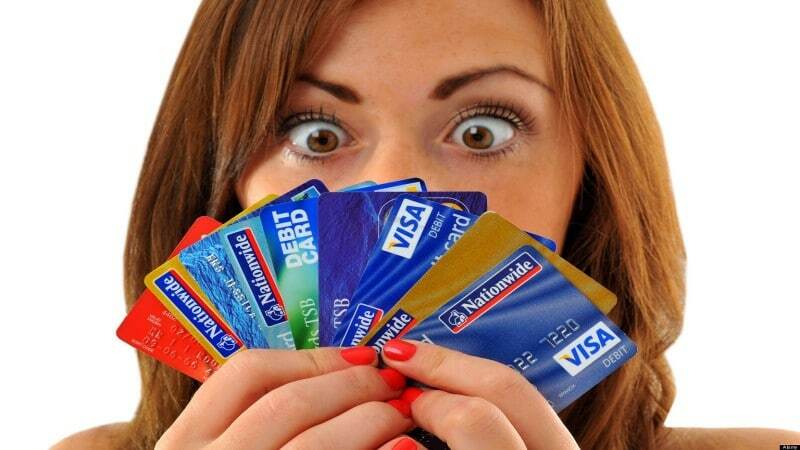 Credit card debt is the most common form of unsecured debt people in Northern Ireland are struggling with. Almost two thirds, 67.2%, of people who seek debt advice are dealing with more than £8,000 in credit card debt they can’t afford. With little wage growth since the financial crisis ten years ago and the cost of living rising all the time, it’s no surprise that many people have been forced to turn to credit cards just to make ends meet. With inflation rising and no sign of wage growth, the situation could still get worse. To make things worse, credit lending companies are constantly releasing new offers such as buy now pay later and 0% interest deals for short periods of time and it’s very easy to misunderstand the complicated terms and conditions or to accidentally overspend while trying to make the most of the offer. If you’re not very careful to make repayments on time and in full, then you can easily end up with credit card debt getting out of control with interest payments accumulating and charges mounting. If you’re one of those people struggling with unmanageable credit card debt, there are options, however. At Get Help With Debt, we can write off thousands of pounds in debt and help you to manage the remainder, so it’s affordable for you. The first step is to take our free online assessment and then book your free, no-obligation consultation with one of our debt advisors at our Belfast office to find out how we can help you or email us. Once you’ve met with your advisor we can present you with a range of bespoke solutions and you can make an informed decision about what approach is best for you. We offer a range of options to meet the specific needs and circumstances of our clients. For some people, a Debt Management Plan is the best option. This will leave you with a single affordable monthly repayment and will last until your remaining debts have been paid. For other clients, an Individual Voluntary Arrangement (IVA) will be more suitable, especially if they have multiple creditors. In a few cases, self-petition bankruptcy might be necessary. Once we’ve agreed the best course of action with you, we do all the hard work, handling all third-party communications for you, so you don’t have to deal with your lender anymore. So, if you’re in Northern Ireland and struggling with debt you can’t afford, take our free debt assessment or call us on 02890 393 626 and start the process of moving on from your debts.